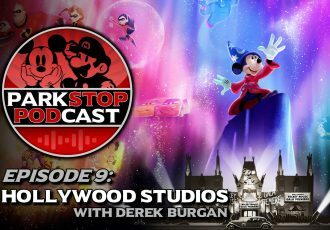 With Jurassic World now reaching one billion dollars worldwide, the Universal Parks are jumping on the opportunity to promote their existing Jurassic Park attraction. 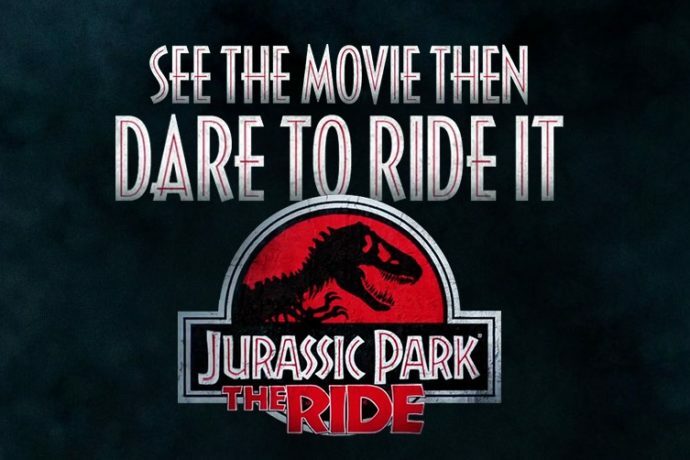 They have released a commercial for ‘Jurassic Park: The Ride’ at both Hollywood and Orlando, invoking the ideas of Jurassic World with the text, See The Movie, Then Dare to Ride It, mixed with images from the Jurassic World film and scenes from the Jurassic Park ride. 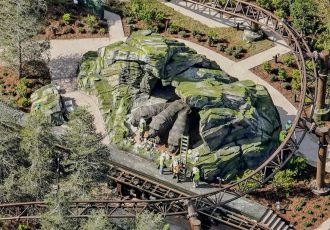 In addition to the new ad, which we might start seeing on television immediately, there’s also a new website open, devoted entirely to the Jurassic Park ride. 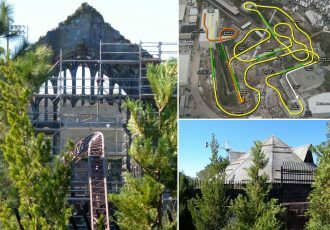 The new website, www.jurassicparktheride.com, is currently just a portal to take you to the ride info page from either the Hollywood or Orlando version’s website. 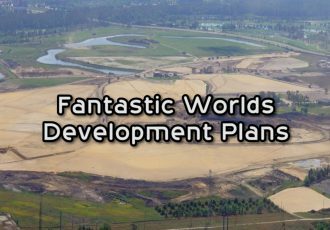 While many are hoping to see new rides directly themed to Jurassic World at the parks, it’s nice to at least see Universal reminding us of the great ride they already have. 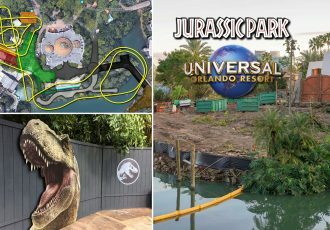 Check out my video of the entire Jurassic Park River Adventure ride in Orlando below.